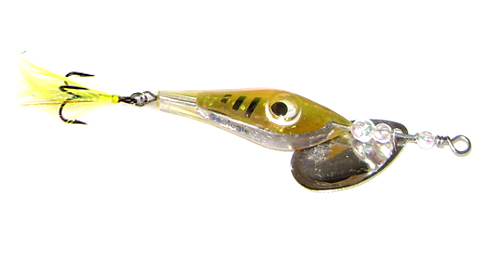 Handmade lipless crankbait lure. 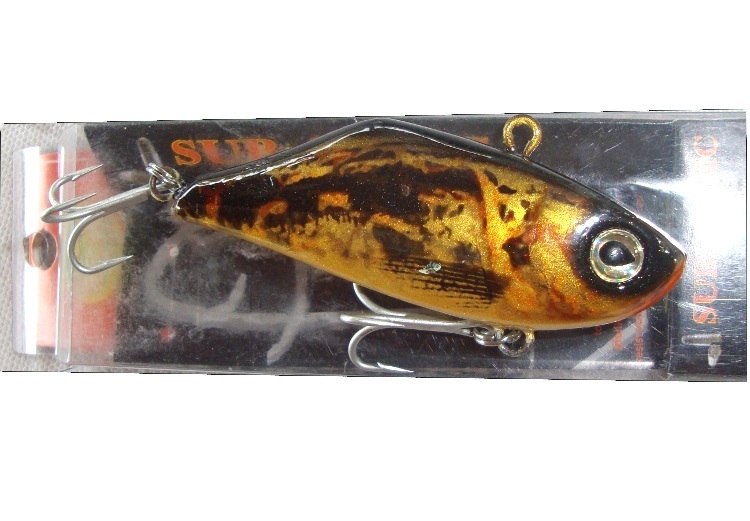 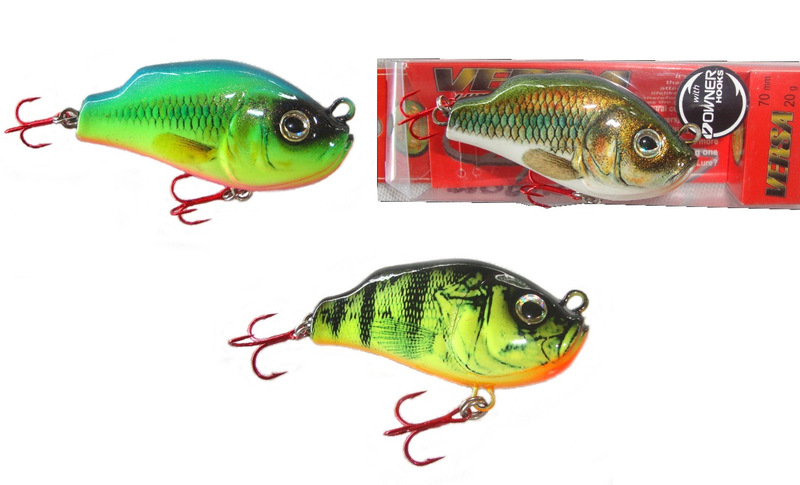 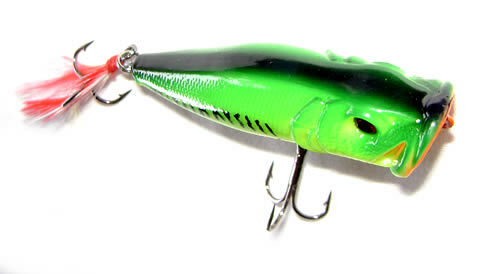 Perfect for Bass, Pike, Perch, Snakehead and other predators. 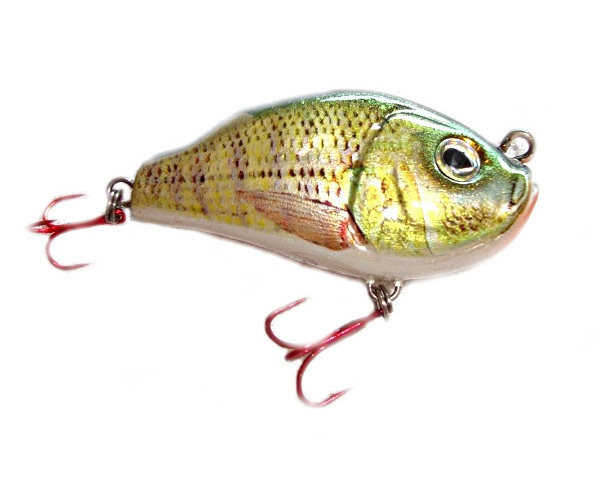 Realistic fish patterns trigger big strikes. 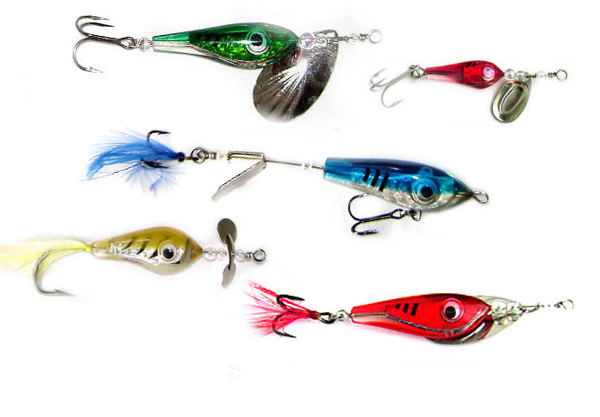 Imported hardware from USA and Japanese Owner hooks.